Want to meet up and exchange stories with fellow travellers? 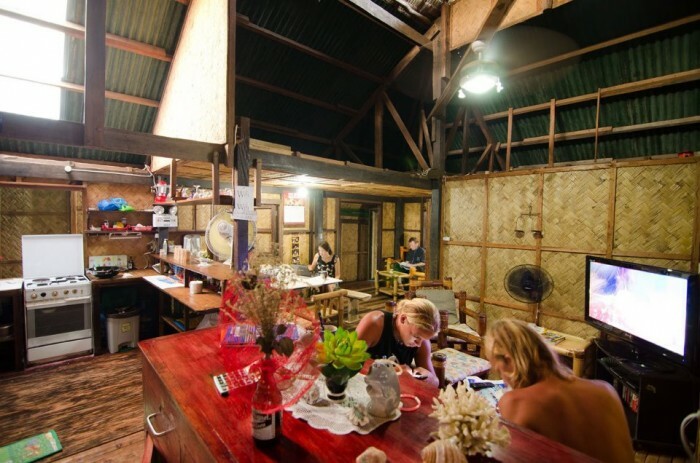 Check out this list of awesome backpacker inns in the Philippines! One of the best things about travelling is meeting fellow travellers and hearing about their awesome adventures elsewhere in the planet. You do not just get to meet, mingle and hold meaningful conversations with these people, because you might just end up exploring the city or even the next destination together. Backpacker inns and hostels are not just great for budget-conscious travellers, but also for those looking for great, homey environments. In the Philippines, here are backpacker inns that let you meet fellow travellers while feeling just right at home. 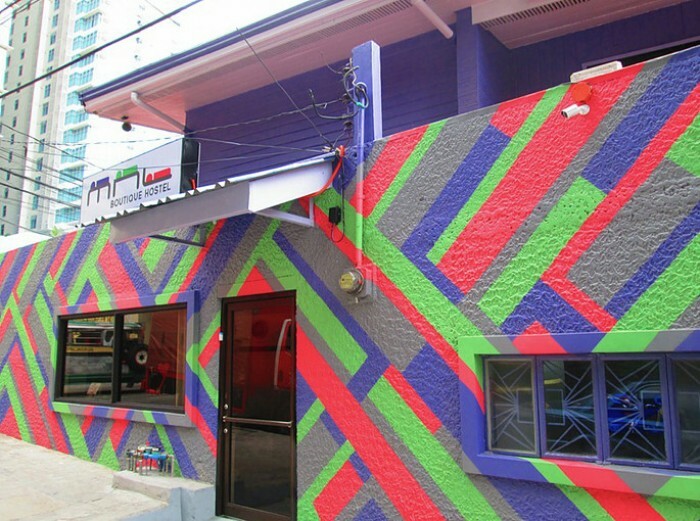 Don’t let this colourful two-storey boutique hostel fool you. Located right behind the A. Venue Mall in Makati, this hostel is pretty close to restaurants and other attractions within Makati City. 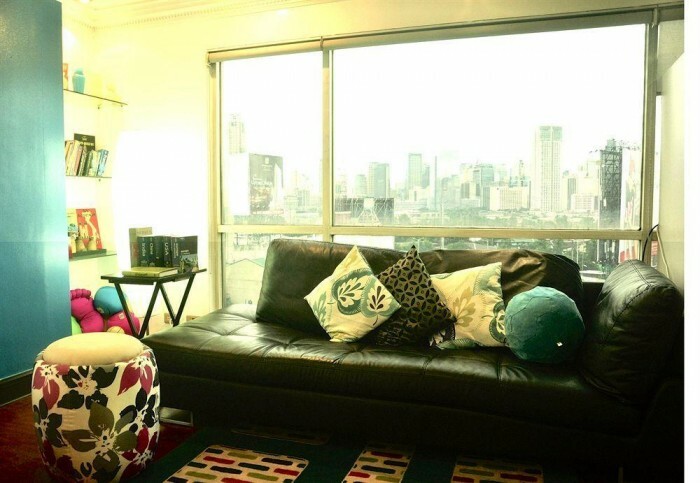 What guests love about staying in MNL, aside from its facilities which include both private and dorm rooms, is that it holds BYOB (Bring Your Own Beer) afternoon and evening sessions for everyone. All you have to do is grab your favourite drink then hang out by the hotel side walk and make new friends. This vibrant modern backpackers' inn prides itself in being the place where travellers meet in Cebu City. Although the hostel is not quite located in the city centre, it still gives you easy access to many popular tourist attractions in the city. The hostel provides both dorm and private rooms and has a cafe, convenience store and a travel and tours office right inside the building. This place is one of the cleanest and most comfortable backpacker inns located right at the heart of Manila. It has a great design with dorm or private rooms at affordable prices. Those who want to look around the city will love its convenient location which is close to museums, churches, restaurants, parks and other attractions. What makes Where 2 Next stand out above the rest is that they also pay back to their community and their favourite charities. 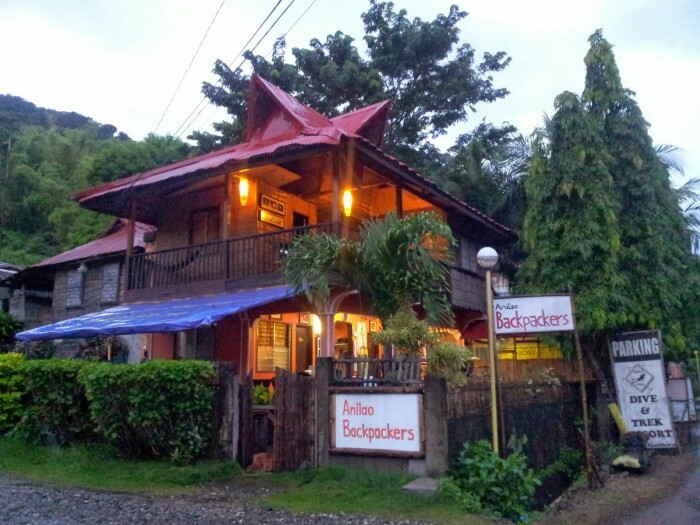 If you are addicted to diving and exploring the underworld, you might just want to check out Anilao Backpackers which tags itself as an accommodation “for backpacking divers by divers who backpack”. They offer affordable rates not just on their rooms but also on their diving packages. 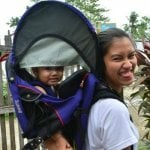 You can even lessen costs by sharing your experience with more fellow drivers or by opting to transport diving gears by jeepney or tricycle instead of by boat. 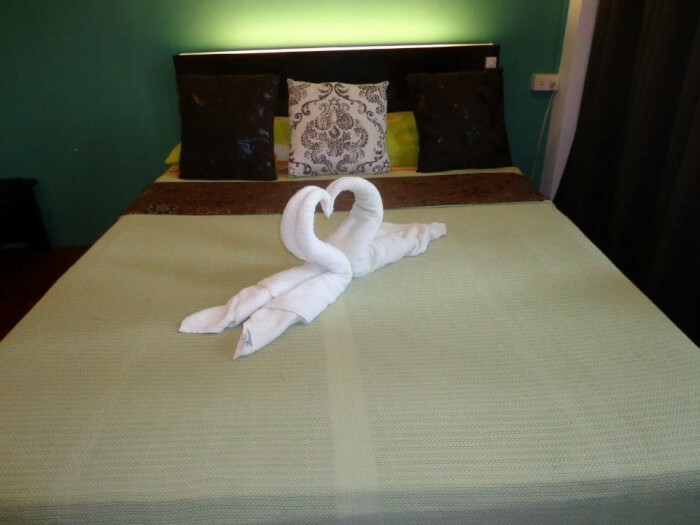 The Circle Hostel is just the perfect place for you to stay if you want to experience the laid back and carefree island vibe. This hostel is unique in that it does not just offer dorm rooms; you can also choose to sleep inside a hammock overnight at a much cheaper price. This place was put up by people who love the beach and surfing -- other Circle Hostel locations are in La Union and Baler. The aura of an abandoned building might give you the creeps but you might just be surprised once you finally make your way inside OMP. Guests who have stayed here love the fact that its management is not just about providing accommodations but also in creating and fostering a strong community of travellers. You can stay in its 6-bed dorm rooms and private rooms that are equipped with huge beds. This 2-star hostel was founded by a group of young travellers who studied abroad and has visited more than 30 countries all over the world. Those who love the nightlife will love the hostel’s close proximity to nightclubs as it is just a few minutes’ walk away from the Bonifacio Global City. Of course, you can just stay inside and join the in-house parties that involve barbecue, beer pong and foosball. Many people think that everything in Coron comes in sky-high touristy prices but it isn’t necessarily so. In fact, you might just be surprised that you can still get to stay in town at very budget-friendly rates. Foreign guests will love that the guesthouse is designed similar to traditional Filipino houses where its pillars stand right by the sea. Even with the native feel, the hostel comes with a well-equipped kitchen and a spacious lounge area. 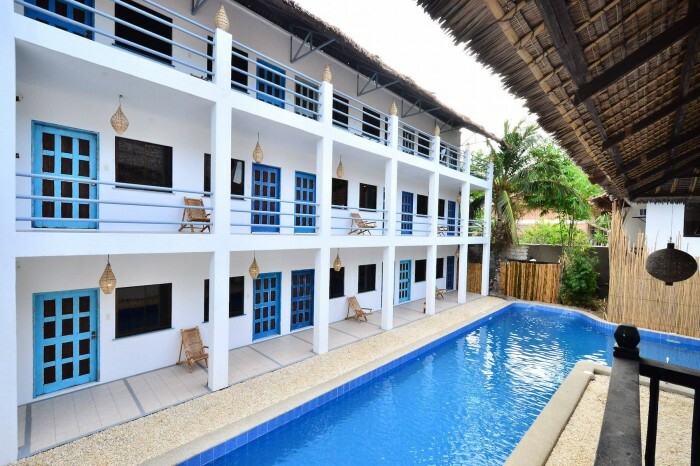 Originally from Cambodia, Mad Monkey Backpackers Hostel just recently opened its Boracay branch to cater to travellers around the Philippines. The hostel gives off that laid back kind of vibe that most travellers love about these types of accommodations. But what makes it stand out among the rest is that it creates an open atmosphere for creatives and online influencers, allowing them to stay there for free in exchange for getting the word out about the place. Want to meet up with fellow travellers at these awesome backpacker inns? Start planning your trip to the Philippines now!